If you have an emergency or experience any illegal behavior or activity, call 911 immediately. 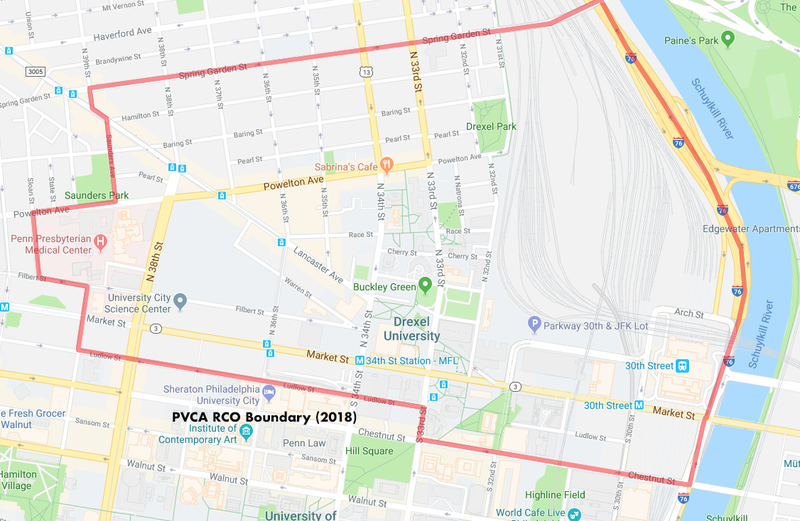 The PVCA is committed to tracking problems in the neighborhood and resolving conflicts before they escalate. If you experience non-critical loud or disruptive behavior, call the appropriate number below and submit a problem report to the PVCA. For general problems and nuisances including loud noise (e.g. helicopters), potholes, street lighting, trash put out improperly, or other problems related to city services, contact Philly 311 (either by phone or via the website). For issues in which Drexel students are involved, please call Drexel Public Safety at 215-895-2222. If you have a problem with mail delivery, please report it to PVCA’s postal service liaison using the online mail complaint form. They will forward complaints to the appropriate staff members at the Post Office.